The Nighthawk X6 Tri-band Wi-Fi router caters to networks with lots of Wi-Fi devices by supporting simultaneous operations on two 5 GHz and one 2.4 GHz Wi-Fi networks. Advanced users get plenty of configuration options. 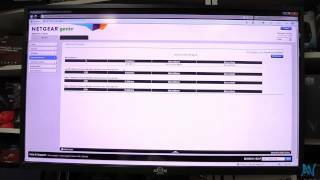 Netgear's SmartConnect technology lets the router make network assignments to optimize device performance. 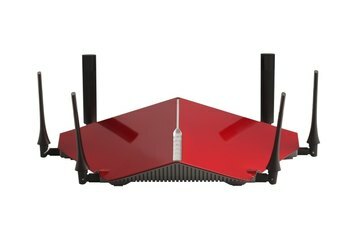 This expensive router may be overkill if the number of devices you're connecting isn't in double digits. The Nighthawk X6 isn't the top performer in its class. The router has a large footprint. 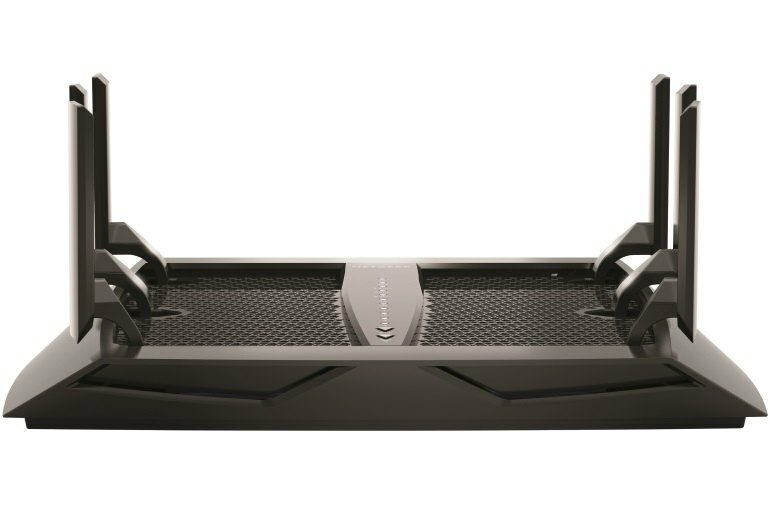 The Netgear Nighthawk X6 Tri-band Wi-Fi router delivers super-fast 802.11ac wireless performance. 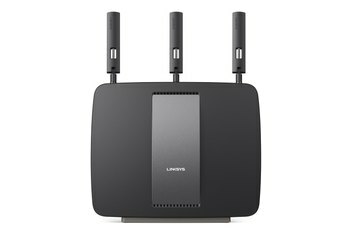 Like other AC3200 routers, it supports two networks on the 5 GHz band and one 2.4 GHz network, making it capable of supporting the growing number of devices--especially in the smart home--that depend on high-speed wireless networks. 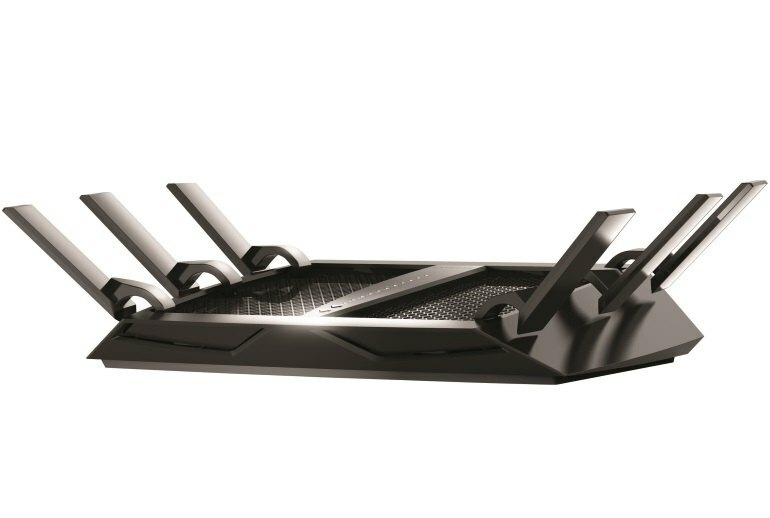 The Netgear Nighthawk X6 AC3200 is one of the most powerful wireless routers available. 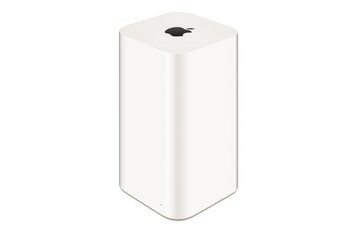 It offers the latest in Wi-Fi technology on two 5GHz bands, for impressive speeds and an uncongested wireless network. Additionally, it features accompanying software that makes its deep network settings accessible from virtually any device. 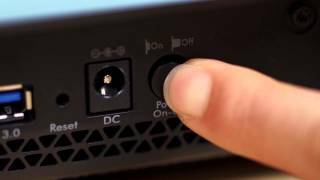 Netgear's Nighthawk X6 is a great solution for users with many devices, each using different wireless technologies. 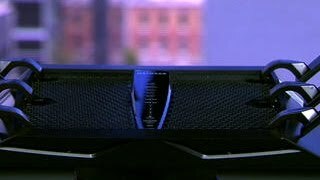 While there is no doubt that the Nighthawk X6 is an excellent solution for keeping our increasing numbers of devices connected to the net efficiently, those who already have a good router may be dissuaded by the price, however for those who are suffering the pain of device dropouts and ‘too much data in too few pipes’ could do a great deal worse than Netgear’s latest offering. 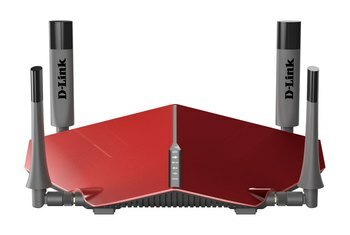 The goal of tri-band routers is to meet the demands we're continually placing on our networks, and the Nighthawk X6 meets that goal. The Nighthawk X6 is the most expensive Wi-Fi router I’ve tested. Is its lofty price tag justified? It is if you need a Wi-Fi router that can support lots of wireless clients at the same time, especially if you frequently stream media to more than one device at the same time. The Nighthawk X6’s generous feature set is also a major draw. 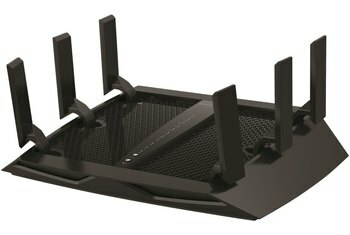 At $300, the Netgear R8000 router is one of the most expensive routers in its class. And, while it doesn't provide the fastest overall speeds, it can securely blanket a home in data. During my testing, it suffered from a problematic 2.4Ghz frequency band, rendering it for the most part a 5Ghz-only router, and with a comparatively short overall Wi-Fi range. My simple experiments show that the R8000 can deliver significantly higher wireless throughput with a mix of 5 GHz devices by assigning them to different radios. But the experiments also show that bandwidth sharing among devices connected to each radio may not be very equal. The Netgear R8000 Nighthawk X6 Wi-Fi router is a big investment with mostly disappointing returns.